SHORT TERM RENTAL, INCOME PRODUCING INVESTORS DREAM. LEGALLY ZONED & NO RENTAL RESTRICTIONS. EASY TO RENT IMMEDIATELY ONE DAY TO ONE YEAR. ONE BEDROOM NE CORNER UNIT, DIRECT OCEAN VIEW FROM MULIPLE WINDOWS. MOST DESIRABLE SOUTH OF FIFTH AREA ON SOUTH BEACH. 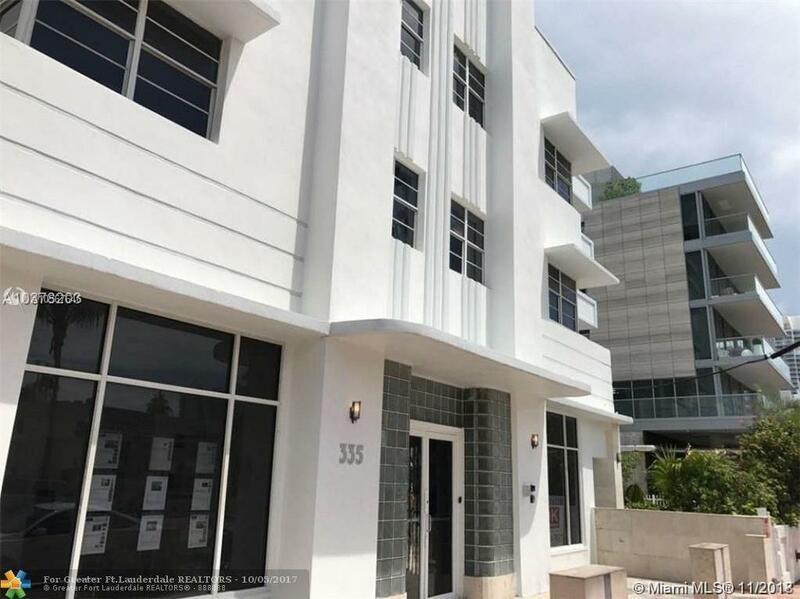 ART DECO BLDG AMENITIES INCLUDE POOL, LAUNDRY FACILITIES, DIRECT BEACH ACCESS. MAINTENANCE INCLUDES ELECTRIC, WATER, GAS AND BASIC CABLE. LOW HOA. UNIT WALKS/FEELS LARGER THAN TAX ROLL, 520 SQ FT PER CONDO DOCS. Selling Agent: Theodore Rover Jr.